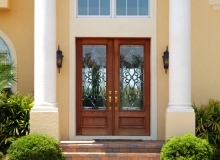 Are you looking for a custom entrance for your home or office? 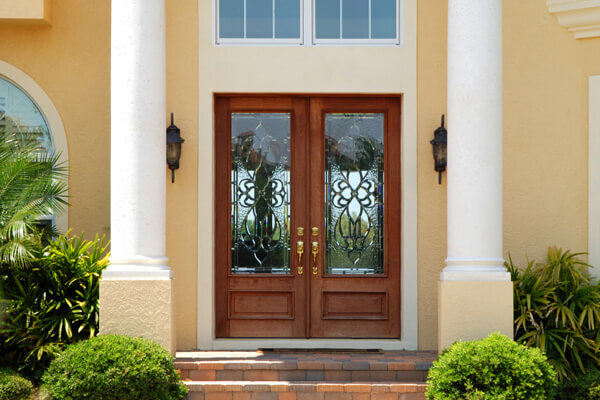 If you have a new home or office that calls for an entrance that can make a statement, you are in the right place! 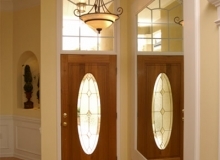 We specialize in creating unique and distinctive doors for your dream home or office. 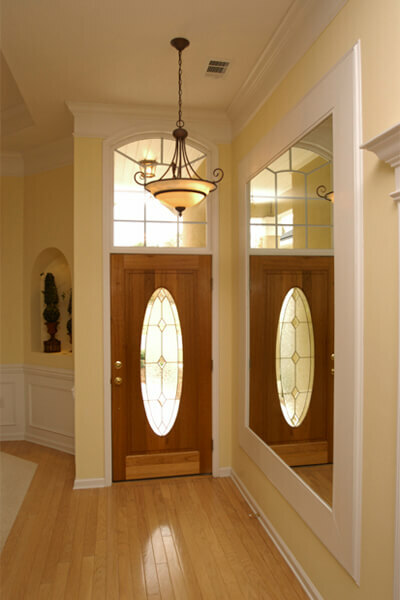 Call Glenn A. Hissim Woodworking to schedule a free design consultation.